Pushkal Saini March 26, 2018 March 26, 2018 No Comments on Why File Backup is Important in the Age of Cyber Threats? 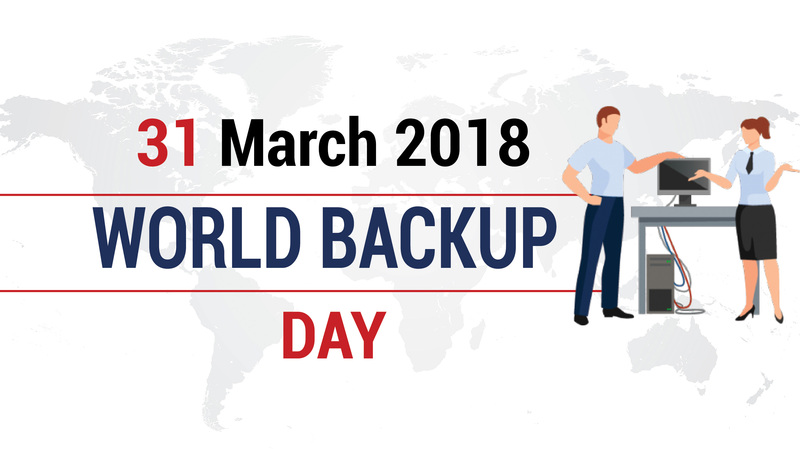 The World Backup Day (31 March, 2018) is being about to come just before of April Fools’ Day. It’s an important reminder for people globally to take backup of personal data. As we all have own personal data like photos, office documents, certificates, games, software’s, etc. in a laptop, desktop, mobile phone other such devices, no matter how careful/punctual you are, you may lost an entire data anytime by mistake or other such cyber threats. If you remember the year 2017, that was the year of hackers, endless stream of breaches and leaks, that affected countless businesses, corporate and people worldwide. In simple word, a data backup is copy of important files and data that you keep in other separate storage to use in case something happens in your original data. There are lots of easy ways to take backup and keep a copy of original files in another file like Cloud storage, CD, DVD, USB device, or external hard drive. Recently, Hello2Hosting has also launched very powerful and secured cloud storage for global customers, you can try it. 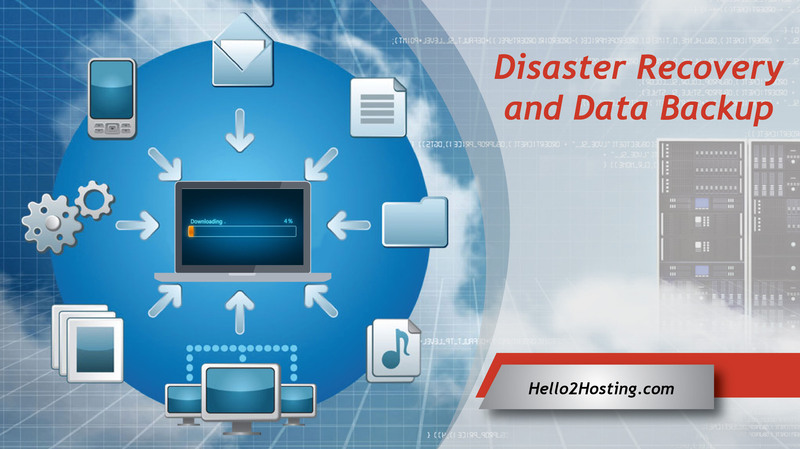 Data backup and disaster recovery both are different, as data backup refer to keep copy of original file in a other separate storage, Disaster recovery is a process to recover data which has been lost due to some causes. According to research, in last three years 80% of business suffering from major theft and data breaches and gone out of business, and approximate 40% of them suffered from IT disasters or failures. No matter how big or small is your organization, you need to protect data take backup time to Time and ensure that their systems can be restored smoothly, quickly and completely. So, it would be better for all the organizations and people to make sure that they have exact copy of original data and disaster recovery plan to restore the operation if they lost major data. In nutshell, a data which is back up always help you to analyze data and formulate business strategy accordingly. You can use this backup for further testing, data mining and business analysis.